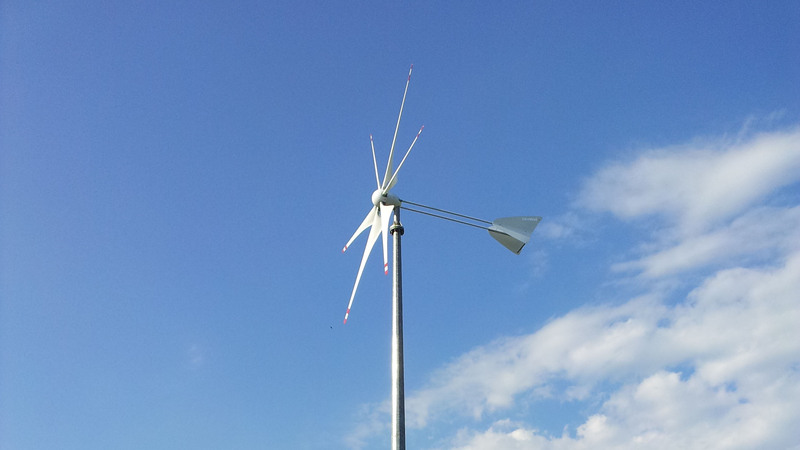 Maia is a newly developed product which concentrates technology, efficiency and reliability on a small wind turbine with great performances. 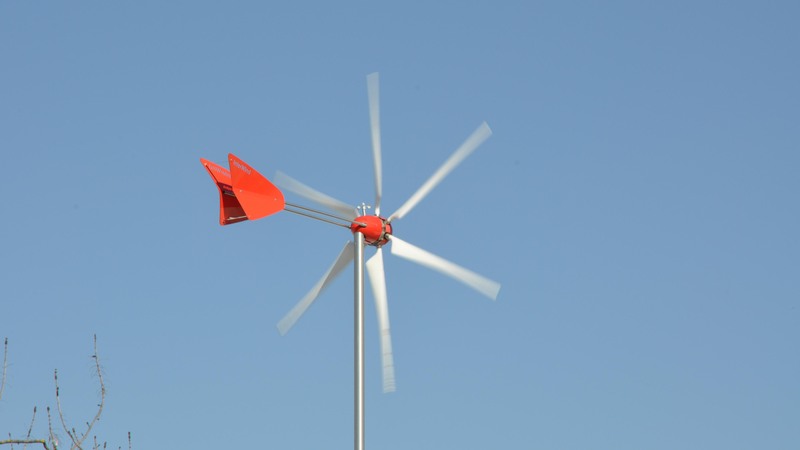 Maia is the first small wind turbine with pitch control designed to be activated with the lowest wind conditions, to regulate itself toward the position of maximum efficiency and to keep itself in safety conditions in case of excessive wind. 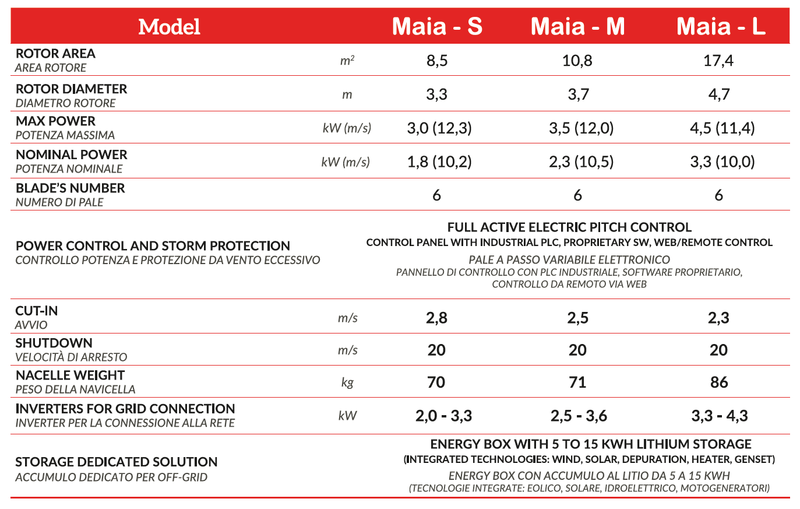 Maia develops the necessary energy to satisfy the energy needs of your family and can be connected at stand-alone or on grid and can take advantage of the nationwide incentive if this is present in your country. Moreover, is designed for urban contexts: you can easily install it on the roof of your house, on the terrace or in the garden. 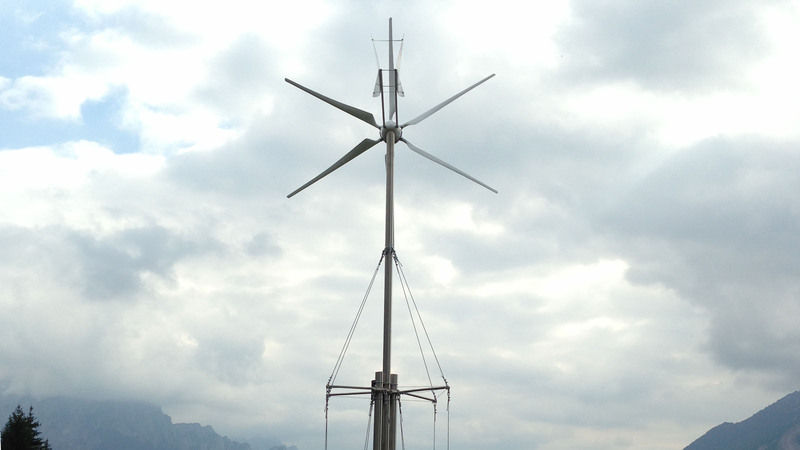 The small wind turbine is built in accordance with the specific directives of the sector (EN61400-2). Particular attention is paid to the requirements of the machinery directive, low voltage directive and electromagnetic compatibility. 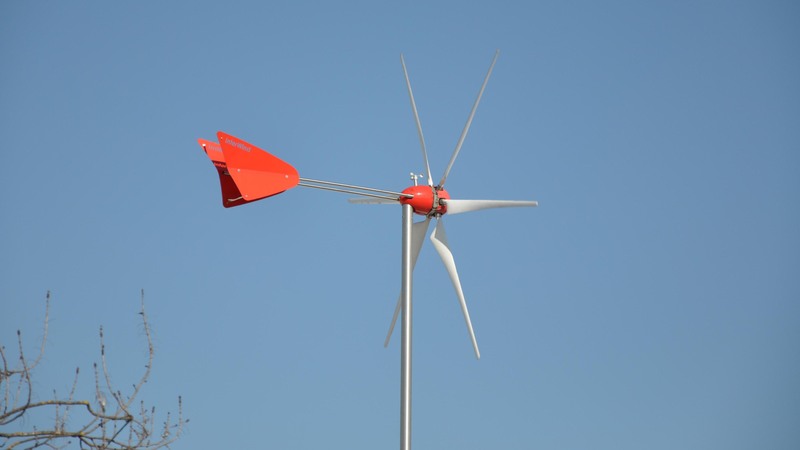 The designing components have been subjected to FEM (Finite Element Method) calculation and effort calculation up till the first wind class. 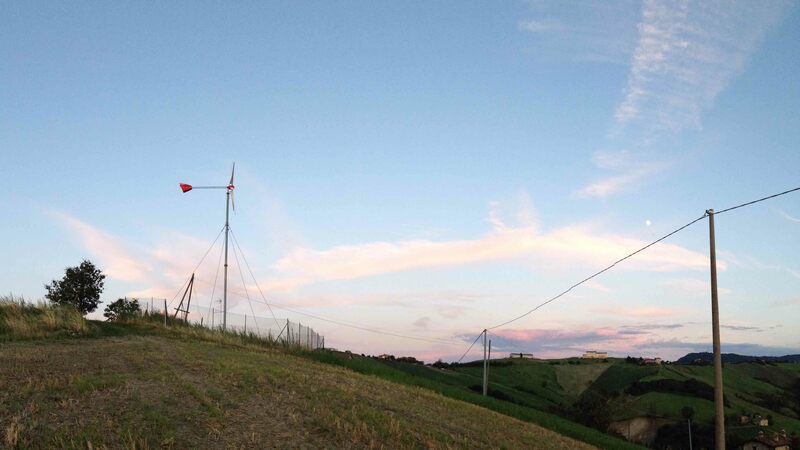 Maia is the first small wind turbine subjected to a full endurance test to verify performance in all conditions and to validate the reliability over time. 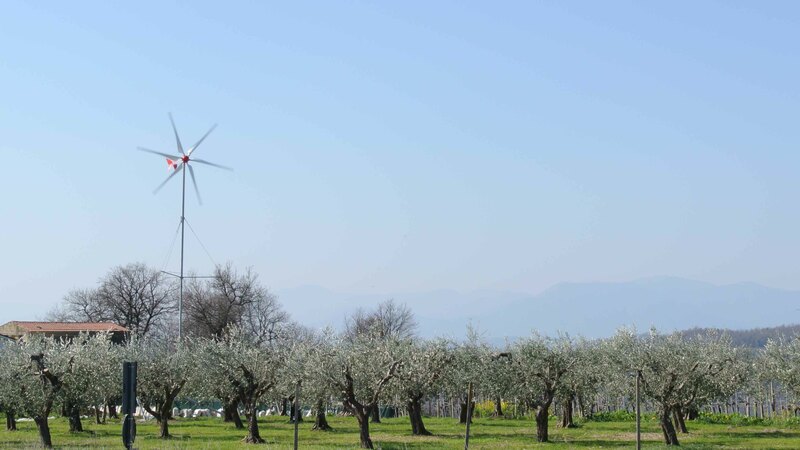 The blades are made with a special patented manufacturing process in fiberglass and carbon fiber monocoque structure: the best in lightness and strength. 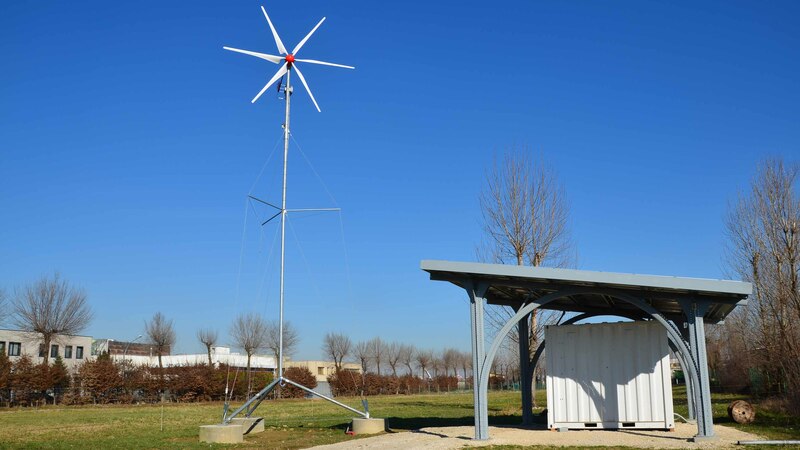 The generator is a direct driven PMG rare earth NdFeBo with 22 poles that guarantees the best performance in a wide speed range.